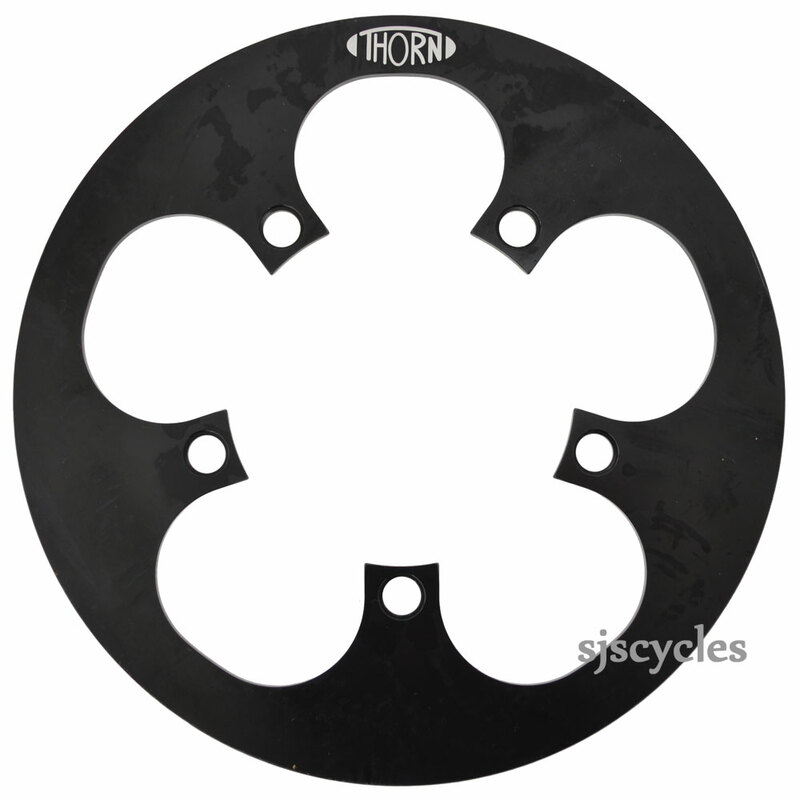 Can this chainguard be fitted to a Shimano 105 triple chainring? If it can be fitted do you supply the overlength bolts and spacers? Unless it is an older model and you were looking to remove the outer ring we are going to say this will not fit. We would need to know specifically which 105 model chainset it is. Can I use this on Boardman hybrid team Chainring 50t, BCD 110? I just bought Boardman hybrid bike and want to put chain guard on chainring. But I can not find many options for 50t ring. Hope this fits on my bike. The sizes for this are correct to fit but as we have not fitted one specifically to your bike I cannot confirm that it is a perfect fit.